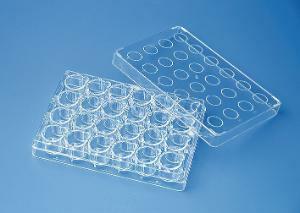 Certyfikaty: Manufactured according to the requirements in ANSI/SLAS Standards 1 and 4. 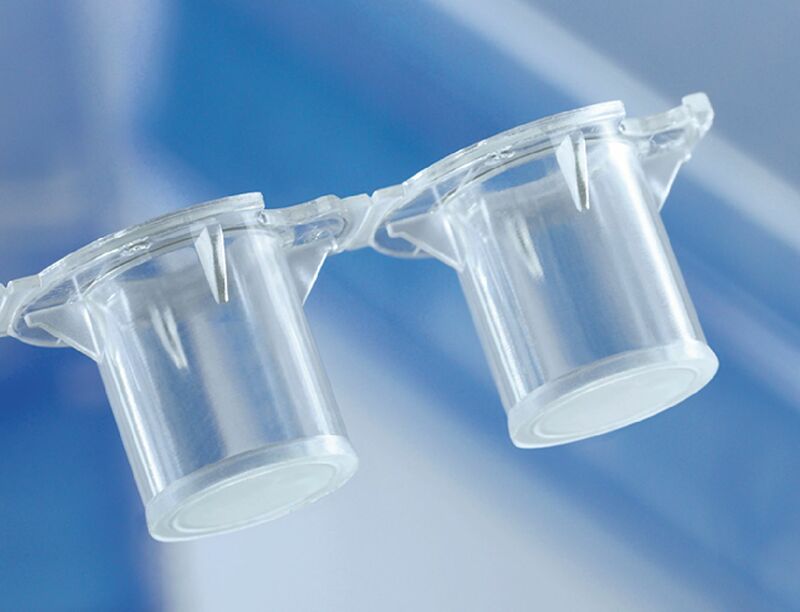 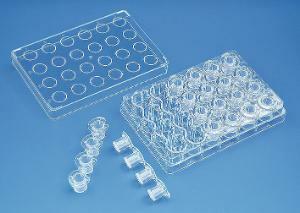 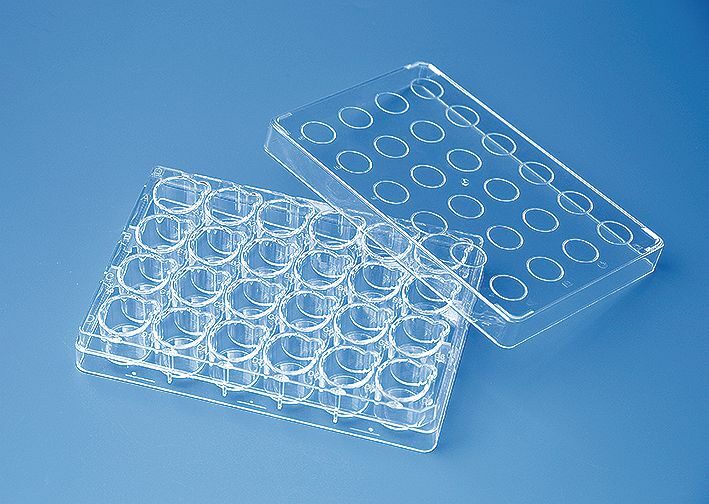 Sterile according to ISO 11 137 and AAMI Guidelines, SAL 10-6. Non-cytotoxic according to ISO 10 993-5, endotoxins-free (< 0,01 EU/ml), free from DNA, DNase, and RNase.